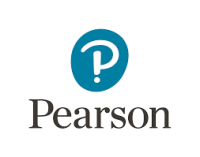 An experienced senior manager within the Skills and Employability sectors, from both a commissioning and delivery perspective. Previously with NCG and TWL. 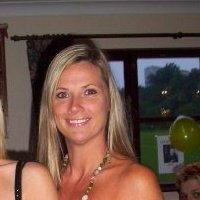 Sharon has over 20 years experience in the skills and employability sectors, with active involvement in the delivery of ESF, SFA and DWP Contracts. Previously with NCG, TWL and Generate Recruitment. 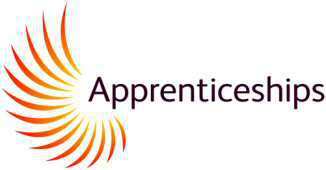 Our first Apprentice! 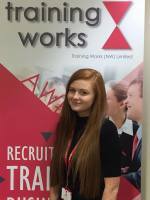 Chloe joined the Training Works team after leaving High School in the summer of 2016 and receiving a string of decent GCSE grades. One to watch for the future! 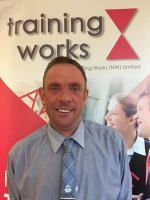 Another vastly experienced Trainer Assessor within the Training Works team. 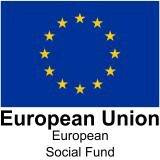 Specialises in Health & Social Care. 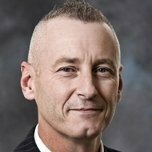 Carl's positive outlook, reputation and high success rates has helped to develop significant key accounts. 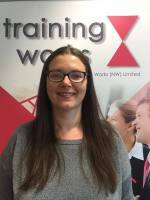 Previously with Intraining and TWL, Helen has considerable experience as a Childcare Trainer Assessor, with a strong track record of achievement. Her strong reputation in the sector is attracting significant new business. 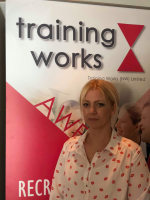 Previously with UCLAN, Liz is an experienced Childcare practitioner, who is using her skills & knowledge to positively impact on the success of our Childcare Apprentices. 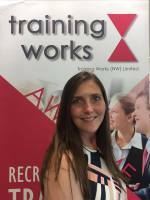 New to the training sector and a welcome addition to the Training Works team, Lauren comes highly qualified in Health & Social Care, with a wealth of experience to share with learners.